We are digital health architects. HealthEnabled is an Africa-based not-for profit that helps governments integrate proven life-saving digital health interventions into their health systems. Arising from the mHealth Alliance in 2014, we have built upon the former organization’s mission and work to further accelerate the impact of digital health in the ‘Global South’. We are accomplishing our mission by partnering with national governments and other large health implementers to develop and operationalize their digital health strategies. In particular, we work at the country level to: 1) support policy development for digital health integration and acceleration, 2) build coalitions for effective and efficient digital health, 3) ensure implementation through appropriate resource allocation and accountability frameworks, and 4) strengthen mechanisms for long-term capacity. At the global level, we drive digital health progress through advocacy and thought leadership, collective action, and evaluation of the state of the field. We leverage our extensive network of experts and draw from our own digital health luminaries on staff to provide support to our partners and clients. Through our extensive experience in global health, and with staff representing some of the original pioneers in the field of digital health, we provide thought leadership and push for advancements and beneficial change in digital health. Connector We are a neutral, trusted facilitator among governments, top digital health experts, health implementers, and donors. Expert Advisor We have significant experience and expertise in digital health to guide policy-making and the design and implementation of digital health solutions in low- and middle-income countries. Knowledge Hub We share the latest information, advice, and technologies in digital health. There is enormous potential for digital technologies to save lives, extend the reach of healthcare services and reduce healthcare costs. However, while thousands of pilots have been implemented, many countries face persistent challenges in implementing sustainable digital health solutions at scale. This is where we come in. Recognizing the complexity of implementing effective digital health interventions, HealthEnabled was launched to activate effective integrated digital health systems and supportive health policies in low- and middle-income countries. We advise governments and health programs, facilitate connections among experts and promote best practices in digital health. We work with governments, implementing partners and donors simultaneously to help catalyse change. By doing so, we establish models, practices and evidence-based tools for implementing integrated digital health systems that can be applied across countries and supported by a range of partners. Over a period of 5 years, we aim to accelerate the achievement of the health-related Sustainable Development Goals (SDGs), as well as support the systematic measurement of progress along the way. At the end of five years, we anticipate that we will have achieved our mission in our focus countries as national policies, sustainable programmes and effective digital health use will be more closely aligned. We also envision that an active network of practitioners, supported with evidence and a robust set of tools, will be able to carry the efforts forward in and beyond the focus countries. 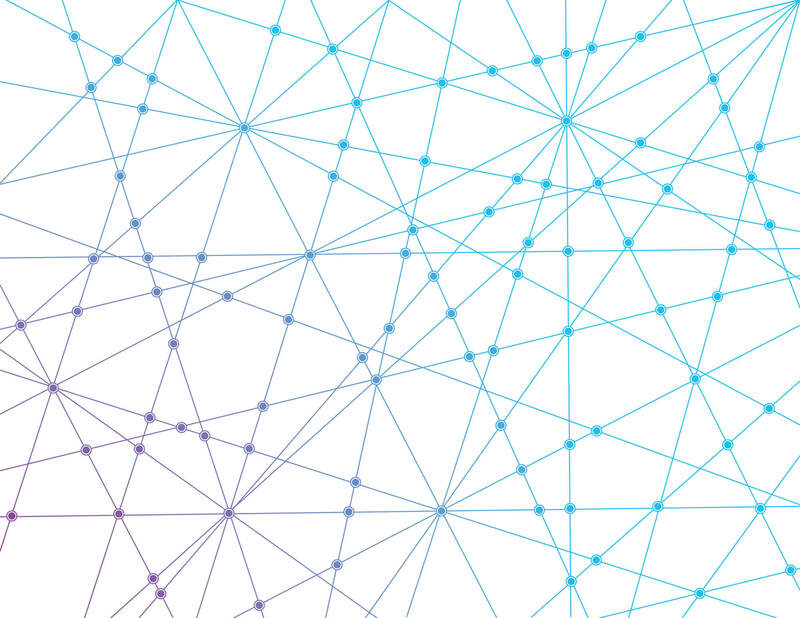 We are digital health architects. We are passionate about our work and its real world impacts. Our team has diverse backgrounds and expertise spanning from technology, to research, to medicine and more; our core team also includes some of the original founders of the field. As the field advances, we are constantly at the forefront working with our partners to achieve health system progress. Meet the core team below and feel free to get in touch with any of us by writing to info@healthenabled.org. 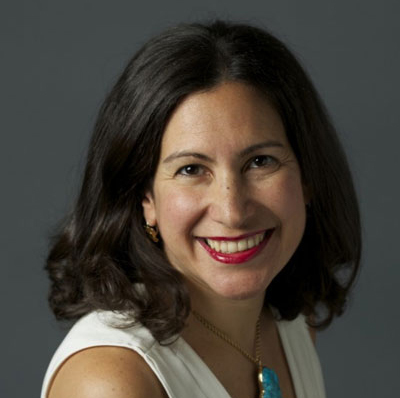 Dr. Patricia (Patty) Mechael is Principal and Policy Lead at HealthEnabled and Executive Vice President at the Personal Connected Health Alliance, HIMSS. With over 20 years of experience in digital health, Patty is recognized for her roles as thought leader, professor, researcher, writer, and executive director of the mHealth Alliance. 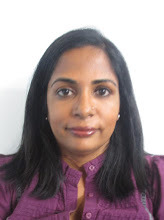 She is a recipient of the 2016 British Council UK Education Social Impact Award and 2011 Knowledge for the World Distinguished Alumnus Award from the Johns Hopkins University, a Bellagio Residency alumna, member of the editorial board of the Journal of Medical Internet Research, and co-editor of the book: mHealth in Practice: Mobile technology for health promotion in the developing world. Patty is leading the creation of a Global Digital Health Index with the World Health Organization, a mechanism to measure progress in digital health within and across countries. Patty is on Twitter at @PattyMechael. Dr. Peter Benjamin is an ICT expert with over 20 years of experience leading research and policy projects and organizations. He was previously the Head of Capacity Building for the mHealth Alliance and before that the Director of Cell-Life in South Africa. He acted as Executive Director for HealthEnabled from 2014 to 2015 before choosing to take over the role of Country Director. He has worked for Poptel in the UK, the SA National Civic Organisation, the Universal Service Agency, the Association of Progressive Communications and he was the founder in 1997 of the LINK Centre for research and education into ICT policy at the University of Witwatersrand, Johannesburg. He has a first degree in Physics, a Masters in Information Technology and his PhD examined universal access to ICTs in SA. He’s currently studying for a Masters in Public Health. 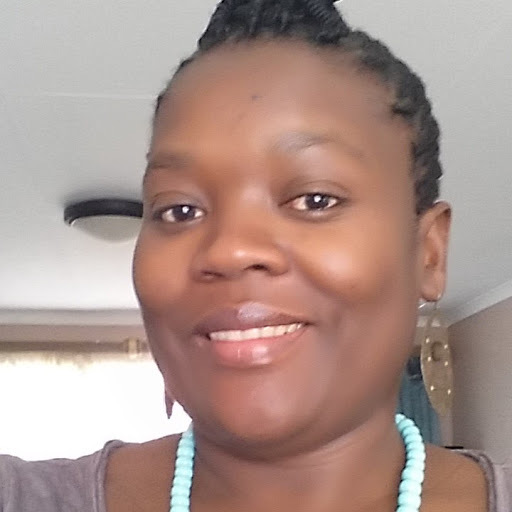 Idon-Nkhenso Sibuyi is a health professional and holds a Master of Public Health degree with specialisation in Medical Informatics from the University of South Africa. His background includes optometry, information systems and public health. He worked in hospitals, private practice and national department of health before joining NGO sector. He has special interest in healthcare quality improvement, health information systems strengthening and digital health. He worked for HISP-SA initially as a provincial coordinator for health information systems strengthening and later on as a national programme coordinator for National Core Standards for Health Establishments. He is currently appointed by HealthEnabled as Digital Health Expert and partly seconded to the National Department of Health in Pretoria. Alois Mushambi is an Articled Certified Public Accountant (CPA) holding a Master’s in Business Administration degree, Masters in International Cooperation and Humanitarian Aid, Bachelor of Business Administration Degree specialising in Accounting, Business Development degree, Accounting Technician Higher diploma, Project Management Diploma and several professional membership. He worked in City Councils for 13 years as Director of Finance, 2 years in Private sector as Finance Manager and 8 years in NGOs as Finance Manager, Grant and Contracts Accountant and Project Accountant. 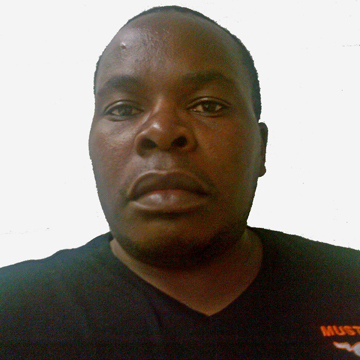 Bahindwa Kalalizi, known by his nickname of Musha Kalalizi, has more than 10 years of experience in IT Technical support and training. 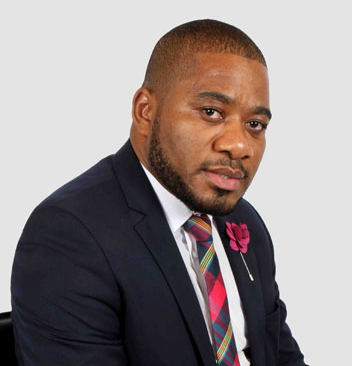 Originally from the Eastern part of the Democratic Republic of Congo, he started his career in informatics in 2003, supporting field projects of PNMLS in the DR Congo. Musha moved to South Africa in 2006 as result of political conflicts in his country. As a refugee in South Africa, he started his own internet café and computer repair centre in 2007. Musha joined VP Health systems in 2011 as an Account Manager and in January 2015, he was promoted to take over the position of District Coordinator and Team Leader. Musha was then nominated to oversee Technical activities in Kwazulu-Natal in the capacity of KZN Technical Consultant in June 2015. 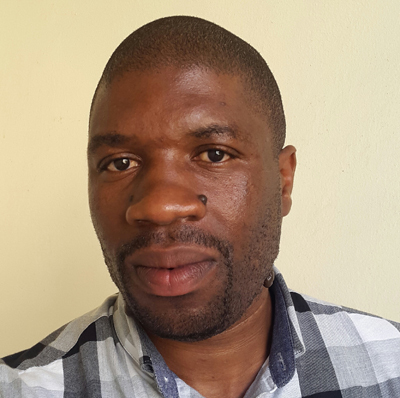 Musha received a Postgraduate Diploma in Medical Informatics with focus on Electronic Medical Records from the University of KwaZulu-Natal, and is currently studying towards a master’s degree in Information Systems and Technology where his research focuses on smart health adoption. Innocentia Shabangu is a holder of a Diploma in Nursing (Psychiatry, Midwiferey, Community) and Post Graduate HIV management Diploma. 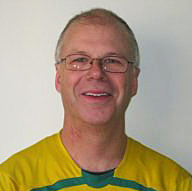 With vast experience as Clinical Technical Officer and HIV Case Manager. Lilian Nabunnya has over six years of experience in Social work, community mobilization, engagement and adaptation of innovations. She has previously worked with UNICEF, specifically, (mHealth) introducing Innovative approaches to Communities and linking the gap with donors and the Ugandan Ministry of Health. She has worked as the East African Regional Coordinator for LOGOLINK – a Global Network and Learning initiative on Citizen participation and Local Governance. Prior to that, Lilian was a Program Officer – Governance at the Development Network of Indigenous Voluntary Associations (DENIVA). 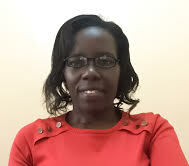 Her first degree in Social Work and Social Administration is from Uganda Christian University and her Masters in Local Governance and Human Rights from the Uganda Martyrs University – Nkozi, Uganda. Check to see if we have any openings here. HealthEnabled operates out of Cape Town, South Africa, with staff also located in Pretoria and Kwazulu-Natal, as well as Washington, D.C. in the United States. Our presence in Africa allows us to be close to projects and governments on the continent. We have an incubation partnership with the Global Development Incubator (based out of Washington, D.C. and New York City in the United States), which allows us to be close to large public health implementers and donors. Partnerships are key to the success of HealthEnabled. We are proud to include a diverse group of reputable donors and key non-profit organisations among our partners. The Global Development Incubator is a non-profit entity that supports innovative ideas, organizations, and initiatives that have the opportunity to create large-scale social change. GDI’s Initiative Incubator supports the development, piloting, and scaling-up of innovative social impact initiatives, while its Social Enterprise Accelerator aims to increase the scale, reach, and impact of social enterprises. Both programs draw on a unique set of advisors and service providers to help us support the initiatives and social enterprises. HealthEnabled is proud to be a GDI partner and to benefit from the wealth of development and management experience that GDI brings. K4Health, USAID’s flagship health knowledge management project, works to ensure that health programme managers and service providers have the accurate, up-to-date knowledge they need, when they need it. Implemented by the Johns Hopkins Center for Communication Programs (CCP), in partnership with FHI 360, IntraHealth International and Management Sciences for Health (MSH), K4Health creates and continually improves platforms, products and services to strengthen global health efforts. HealthEnabled works very closely with K4Health on the HealthE Africa and Faster to Zero initiatives. Their extensive networks, health communications expertise and capacity-building experience are enormously valuable to both initiatives. A long time supporter of digital health programmes to support maternal and child health, Johnson & Johnson is a core donor for HealthEnabled, funding many of initiatives, including our work with mothers2mothers and MomConnect in South Africa and our support for MAMA Nigeria. Through our partnership with Knowledge for Health (K4Health), USAID is supporting the HealthE Africa initiative. PEPFAR has also joined Johnson & Johnson, K4Health, USAID and HealthEnabled to support the intensive work to support the elimination of mother-to-child transmission of HIV (EMTCT) in South Africa and Uganda through Faster to Zero. HealthEnabled has had a long-standing relationship with UNICEF, working with different teams and divisions within the global organisation. Through support from UNICEF, we have assisted with the agenda of the United Nations Commission for Life-Saving Commodities and led research efforts for improving the use of information and communication technology for child protection case management in emergency settings. In South Africa, specifically, UNICEF is supporting us to better understand the gaps and opportunities for digital health to contribute to an AIDS-free generation.